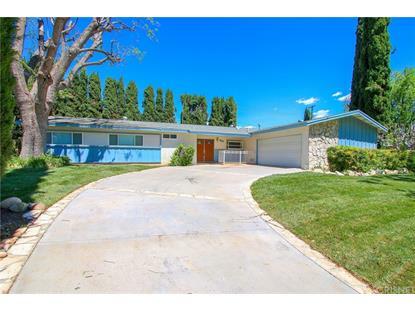 Stunning views & location in this prime West Hills neighborhood. 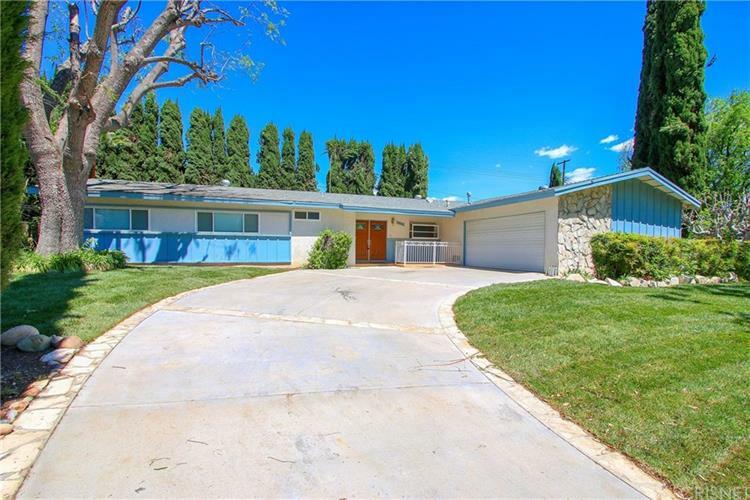 Beautiful curb appeal with this light and bright 4 bedroom 2 bath home with almost 2, 000 Sq. Ft. of living space. Open floor plan that overlooks gorgeous views of the mountains. 12, 000 Sq. Ft. lot for all your entertainment and family needs. You can even build an accessory dwelling for additional income. New paint with beautiful baseboard moldings through out the house. New designer looking carpet and wood like flooring for easy maintenance and cleaning. Open floor plan kitchen with lots of cabinet space and a breakfast sitting area for the family to enjoy. Beautifully updated rooms with built in fan and light fixtures through out the house. Updated bathrooms with New Vanity and new paint to fit your new living style. This house has it all and is move in ready with great schools around and great location to raise your family in.